Wandering around a UK university campus, you’re more likely to bump into an undergraduate from Cyprus than one who grew up in a care home. At the moment about six per cent of care leavers get onto a University degree – a figure that hasn’t moved in over a decade – compared to almost half the general population. Care leavers make up just 0.1 per cent of all undergraduates. Questions rightly remain over whether universities are too dominant in education and whether too many children are going at all. 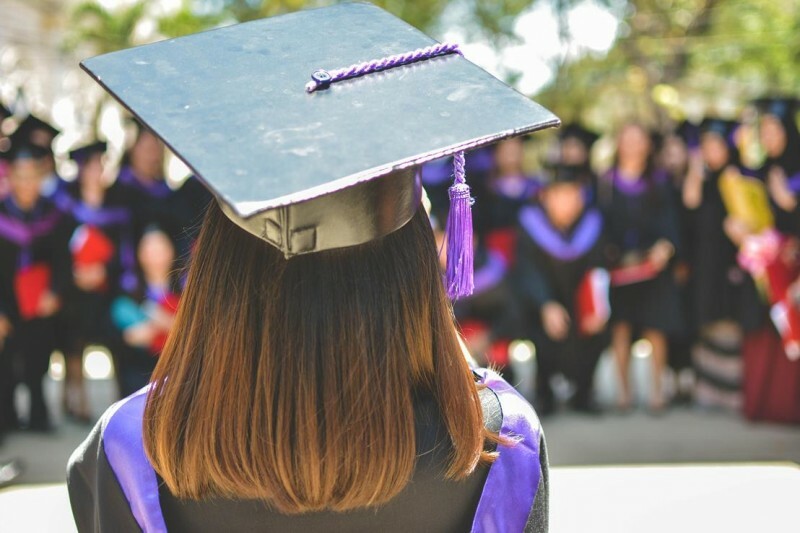 But while a degree might not be the golden ticket it once was, graduates still out earn non-graduates by some way and the tenfold difference in attendance between care leavers and the rest is clearly a cause for concern. For many care leavers the future can be very bleak. They make up one per cent of all children but about half of the prison population. They are hugely over represented among the homeless and more than 1 in 3 end up NEET (not in education, employment or training). If we can help them get into higher education that’s a great achievement. For the CSJ, tackling poverty has always meant a focus on changing lives not just maintaining groups above a poverty line. It’s a much harder job and much more ambitious. But it’s the educational prospects for care leavers and this ambition that has led us to launch our new project – 12 by 24. We want to double the number of care leavers going to university to 12 per cent by 2024. Historically the CSJ has always simply championed the right education for the right child and so putting any figure on it may seem perverse. But the simple truth is that even if we were to meet the ambition of doubling the number of care leavers in our universities, they would still be attending at only a fifth of the rate of everyone else. Care leavers are not less clever, they are just less fortunate. We took the decision to look at this issue after visiting a new charity – First Star UK – in our work with frontline charities. They showed us that just because you’re a looked after child, it doesn’t mean you can’t aspire to university and getting a degree. Simply finishing school shouldn’t be the only aspiration for children in care. First Star Academies are well established in the United States where they attach themselves to a university and take on groups of fourteen-year-olds and mentor them (both academically and pastorally) for the next four years. Through monthly classes and residential schools they set about demystifying the world of higher education. The results from America are startling – almost 100 per cent of First Star Academy pupils who complete four years of the programme have graduated from high school (just about doubling the likelihood they will) and 91 per cent have enrolled into higher education. The Government has recently launched a new Care Leavers Covenant calling on big organisations from both private and public sectors to do more to support care leavers. We will look at what is going well and can be replicated and make some recommendations to both universities and government to get to the 12 per cent figure. This week we wrote to Vice Chancellors and we’re going to ask universities to see how they can support this ambition. But we won’t just stop at universities. We want to hear from anybody with an interest in this work.